Hours spent in the sun can damage skin faster than we realize, especially when we do nothing to protect exposed skin, Get in all the summer fun and time outside that you want when you take the steps to protect against sun, heat, bugs and other common summer ailments. Essential oils make great natural remedies and skin care agents, helping protect from sunburn. This summer, head out for fun knowing that you can deal with a lot of common summer issues with the help of essential oils. Before even heading out you need to begin applying protection to your skin to avoid burns, irritation and areas from drying out. Lavender and helichrysum are the two best essential oils to rub into the skin, after being added to a carrier oil. Apply these to exposed skin throughout the day, because they do get absorbed by skin, and like any other sunscreen, their benefits do wear off with time. If you, or anyone in your company, experiences sunburn, or just irritated skin from a rash, being near a plant or a host of other reason, apply lavender oil to the area. Lavender oil offers a calm, cooling relief from pain, but also helps promote healing in skin. The faster you apply this oil the faster it can begin working. Peppermint is another great oil to use for burn relief, giving you an instant cool sensation to skin and pores. Add it to lotion that can be rubbed into irritated skin as needed. A lot of our favorite summer activities, like biking, walking barefoot and walking on hot sand, can leave us with painful blisters and splinters that are always unpleasant to deal with. Tea Tree Oil is a great essential oil to deal with both of these issues, as it promotes healing and minimizes infections that can spread. Apply the oil to the blister before covering with a bandage or gauze to prevent it from further irritation– do not pop blisters. A drop of tea tree oil onto the area where a splinter is pushed into the skin will work to disinfect, prevent infection from spreading and aid in loosening the splinter up and out of its current spot. A lot of younger, and even the rest of us, insist on being fine and playing through the toughest heat. Sometimes we need to slow down to be able to cope with extreme heat and humidity, and that’s fine. Add essential oils such as peppermint or lemon to bottled water to add flavor, but also to help deal with the negative effects of too much sun before they begin. Peppermint is great for nausea and lemon is a great immune system booster. 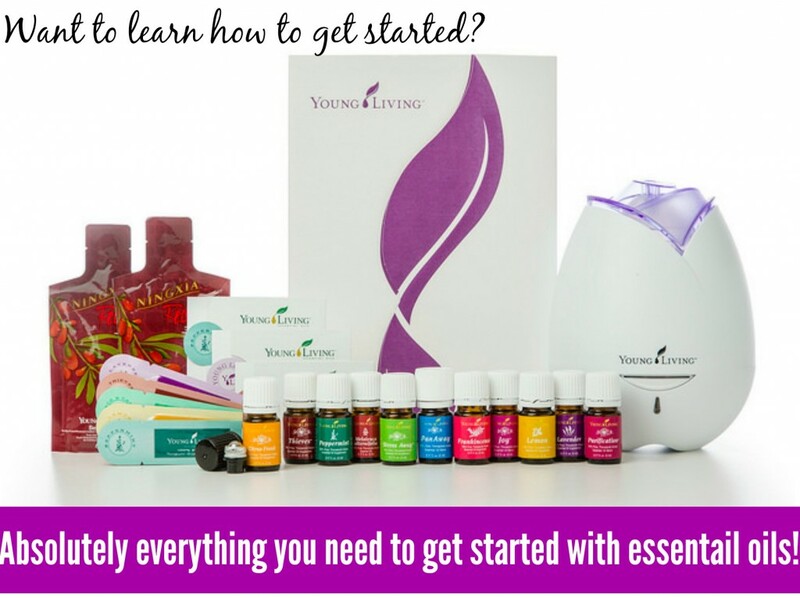 Click here for more information on purchasing Essential Oils at Wholesale Prices. Do you use oils for before/after sun exposure? Please share your experiences below! These are some great tips that our family we be using this summer. We spend most time outside during the hot days, like at the lakes and water parks. Always important to protect your skin. Tea Tree Oil is so effective. I tried it for the first time last year and now I am a believer! 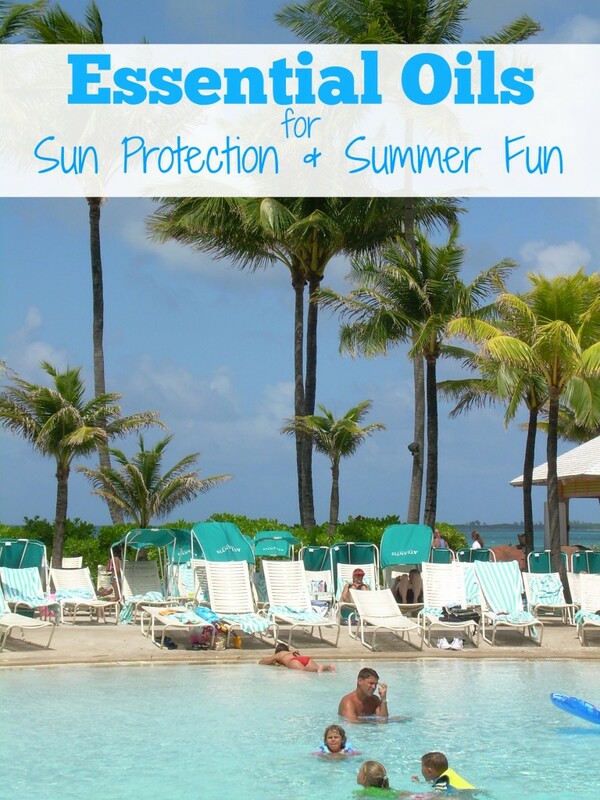 Having Lupus sun protection is a must and a life saver…literally. You’d think I would know about essential oils for this, but I had no idea. I love it though…so much better for me than chemicals. Thank you so much for the info. I need to get some of these essential oils to help my skin when it needs it this Summer from the hot sun! I have to be careful of the sun because of a condition I have, but I would love to try these oils out! I have never used essential oils before, they have some good uses for them. Tea tree and lavender are basics in my house. I just went out and got apricot oil. Super excited to try it — its supposed to be excellent for skin.